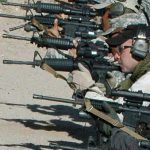 As a service to our military and law enforcement agencies, the Del Norte Gun Club has set aside a unique section of the range facilities exclusively for their use at no charge. All reservations must go through our Law Enforcement Director and a current agreement must be on file. Because of the quality of our facilities, these areas are in frequent use. If your are using the Club’s shooting ranges at the same time as these special participants, please respect their area and show them every courtesy. 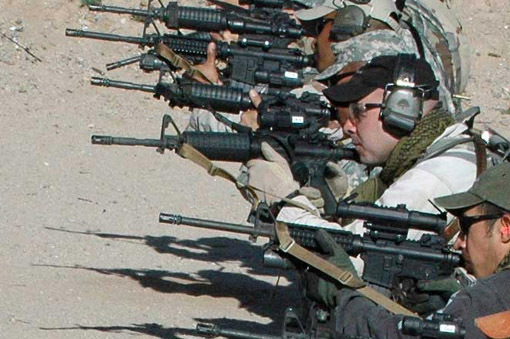 They are here to train to help protect you and your freedom. Thank them!